FugginSuggin.com: H&M Bullshits About Cotton Being Organic? 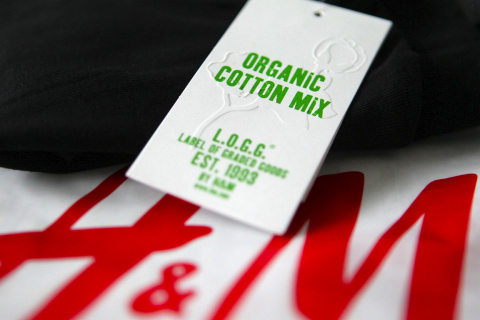 H&M Bullshits About Cotton Being Organic? The Swedish based clothing company, H&M, has recently received negative attention. Earlier this month, it was uncovered that they trashed unsold clothes instead of donating them. Then, this past week, the purity of their claimed "organic" cotton came into dispute. I don't know why people say things are "organic" when they're not, but I am pretty sure that the produce stand I go to does the same thing.